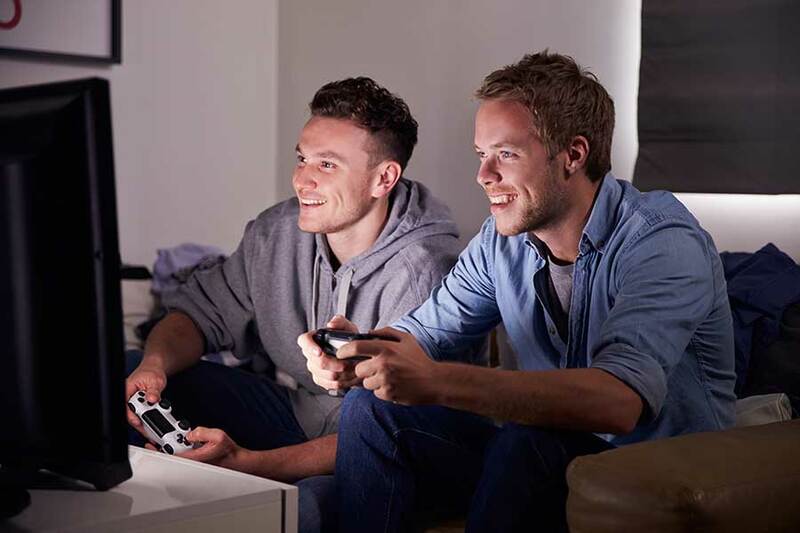 When enjoyed in moderation, video games, and social media can open up a world of wonder offering endless entertainment, imaginative play, and enjoyable social interaction for teens. The immersive online worlds allow for socialization, imaginative play, and feelings of acceptance and success. 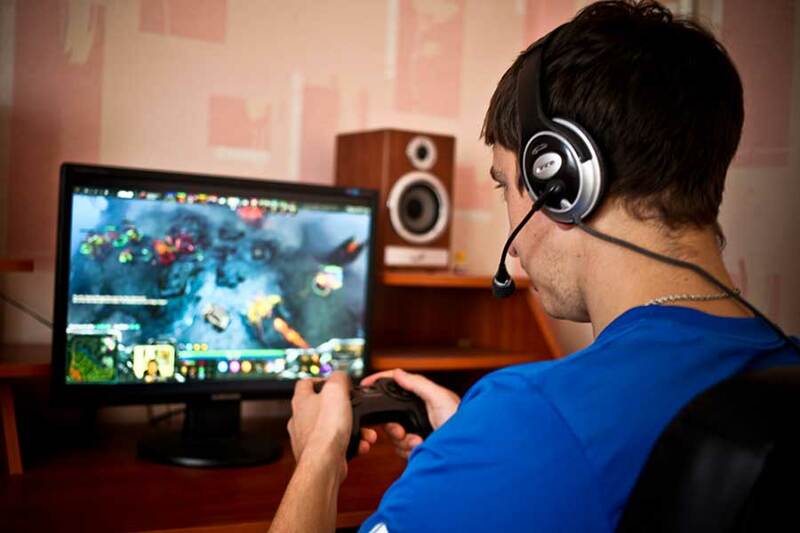 Unfortunately, the engaging nature and rewards of gaming and online interactions can quickly take control of young minds as they develop an electronic addiction. Developing minds often latch onto the instant gratification provided through video game progress, achievements, and instant online interaction. Of course, concerned parents attempt to implement logical strategies to counteract the slide into electronic addiction such as communicating their concerns, limiting phone, online and game time, imposing consequences and rewards, implementing passwords, and controlling accessibility. Other suggestions to create balance may come from concerned counselors or teachers. Despite the best effort of parents, sometimes it’s not enough. 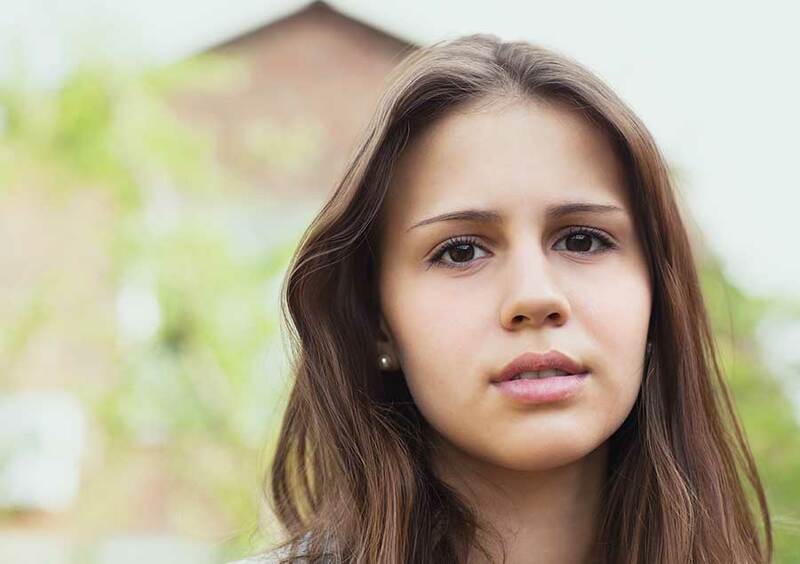 If youth are failing to respond, it may be necessary to utilize specialized troubled teen treatment programs to break the cycle of addiction, provide positive support and get your child back on track. Venture Academy provides Internet and gaming treatment services for teens across Canada with locations in British Columbia, Alberta, and Ontario. Youth at Venture Academy receive a full psychological 30 Day Assessment and Intervention to identify the root of the problem and why they may be so drawn to electronic devices and are so unwilling to let go. The assessment allows us to see the big picture, identifying any issues that may be contributing to the concerns as well as noting the strengths and positive attributes of each child. 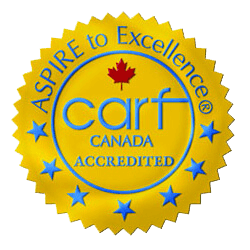 Using this information, an individualized behaviour treatment plan is created which utilizes strengths and strategies to address problematic gaming, Internet addictions, and harmful online communications. As positive and healthy behaviours are developed, the psychological attraction and dependence to gaming and Internet use are eliminated.